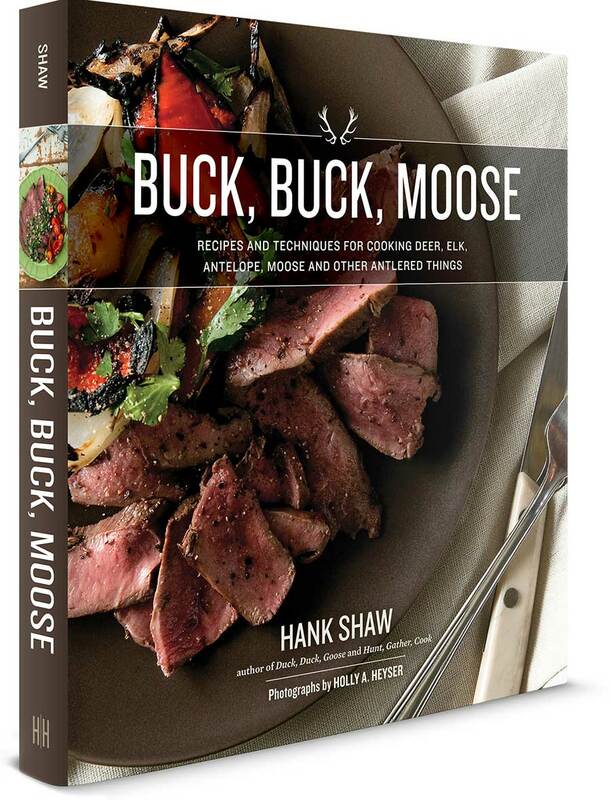 Hank Shaw’s venison cookbook is on the shelves! Buck, Buck, Moose: Recipes and Techniques for Cooking Deer, Elk, Moose, Antelope and Other Antlered Things is the most comprehensive, lushly photographed book on cooking venison ever produced. It will take you around the world, from nose to tail. This is not your father’s venison cookbook. You won’t see any cream of mushroom soup, and we’re not wrapping everything in bacon… although we do like bacon. A lot. Buck, Buck, Moose is a complete guide to working with and cooking all forms of venison, including deer, elk, moose, antelope and caribou. The book features more than 110 recipes ranging from traditional dishes from six continents to original recipes never seen before. The whole world eats venison, and Buck, Buck, Moose is a celebration of that. You’ll also get thorough instructions on how to butcher, age and store your venison, as well as how to use virtually every part of the animal. Buck, Buck, Moose also includes a lengthy section on curing venison and sausage-making. All of the serious hunters that I hang around with — and I hang around with a lot of them — use Hank Shaw’s wild game recipes. His stuff is authentic, fail-safe, and well-written. They oughta give this man a Nobel prize. I’ve lived on a cattle ranch for twenty years, so venison in all its forms has always been a bit of a mystery to me. For that reason, I devoured every page of Buck, Buck, Moose. 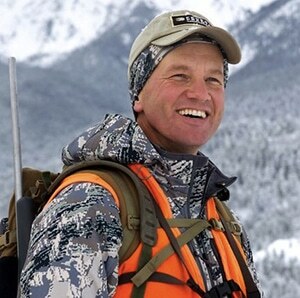 Hank Shaw lives, sleeps, eats, and breathes venison–and his passion is palpable. From laying out the ancient connection between man and deer to presenting clear, hands-on instructions for handling and cooking venison, no stone is left unturned. Hank has absolutely outdone himself, and I know this book will be enjoyed by venison enthusiasts and novices alike. In forty years of hunting for food I’ve done it, read it, seen it, and ate it. Or so I’ve smugly told myself. Until now. Hank’s creative style, with both pen and pan, is a new awakening for me. Family tradition, mixed with mid-life laziness, had me suffering palate stagnation, even with something as sophisticated as venison. No longer. Hank has me waiting for the new season, armed with new ideas for new meals that will renew the cooking spirit within this seasoned hunter. 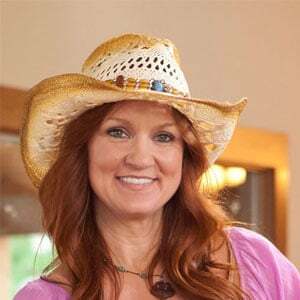 There is no reference that celebrates the outdoor lifestyle and dedication to responsibly harvesting everything antlered like Buck, Buck, Moose. 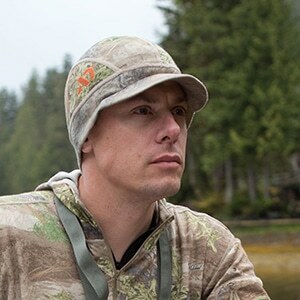 As a chef and outdoors enthusiast I have been searching for a complete guide from hunt to table. It has now arrived. 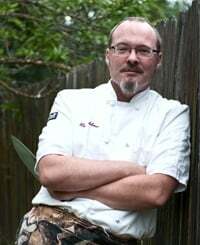 A former restaurant cook and newspaper journalist, Hank Shaw is one of North America’s foremost experts on wild foods ranging from game to fish to wild edible plants and mushrooms. 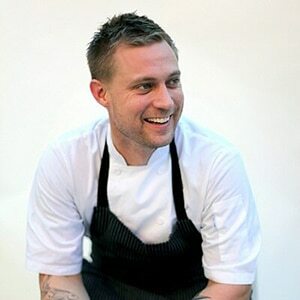 His website, Hunter Angler Gardener Cook, won the James Beard Award – considered the Oscars of the food world – in 2013, and has won numerous other awards in recent years. His work has appeared in magazines such as Food & Wine, Garden & Gun, The Art of Eating, Field & Stream, Petersen’s Hunting and more. Shaw hunts, fishes and forages near Sacramento.